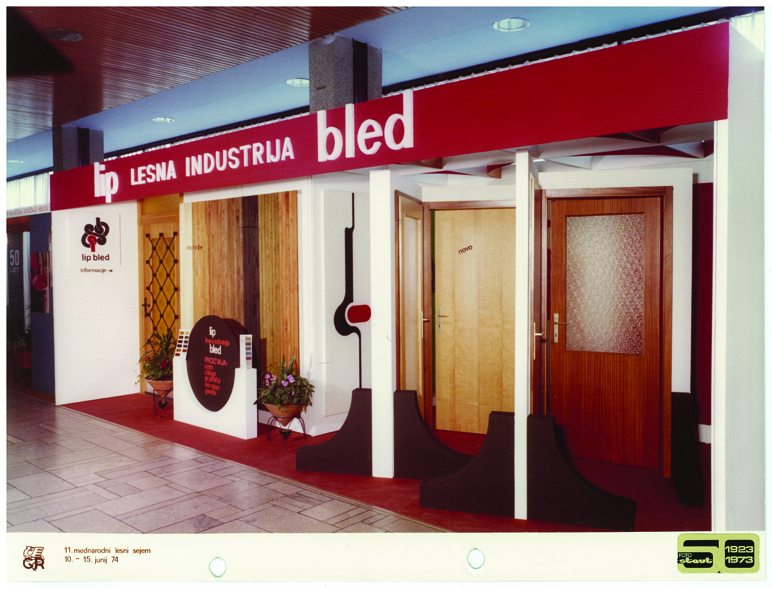 70 years with you | LIP BLED - a touch of nature in your home. 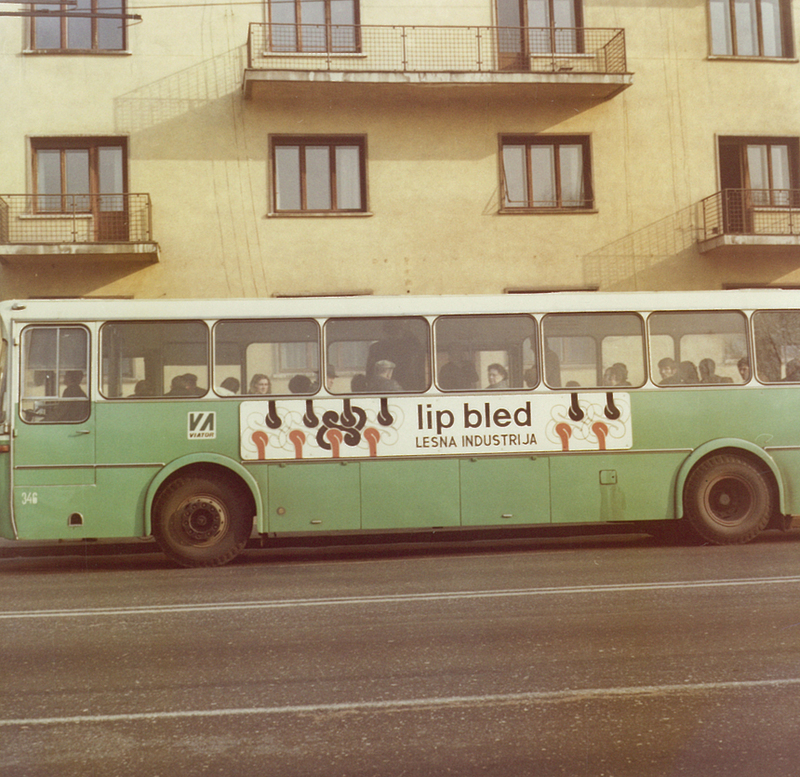 For LIP BLED, 2018 does not only represent a year of changes for the better, it is a year in which we celebrate an important jubilee. 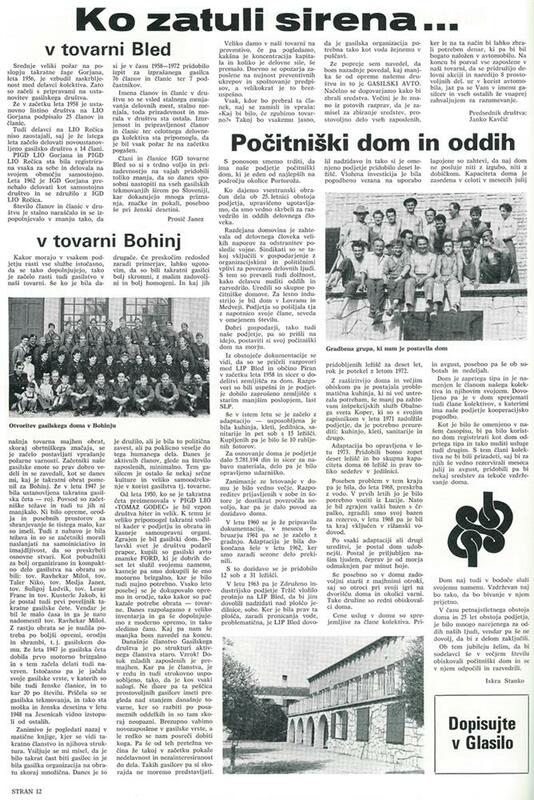 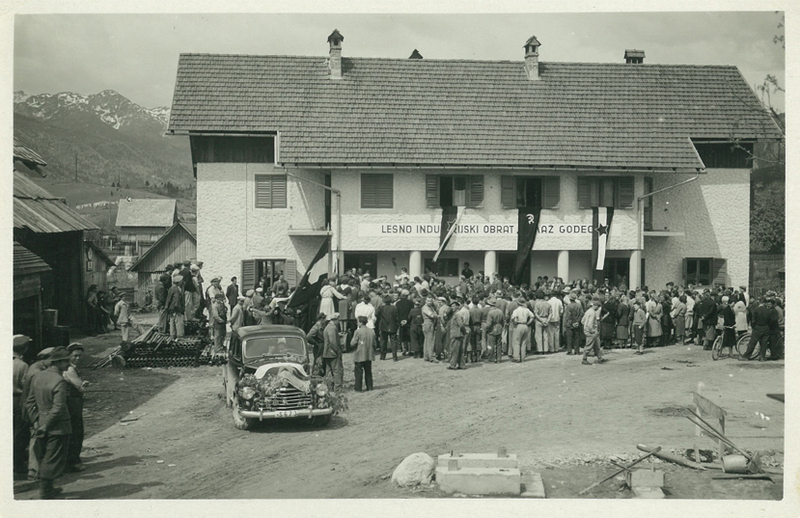 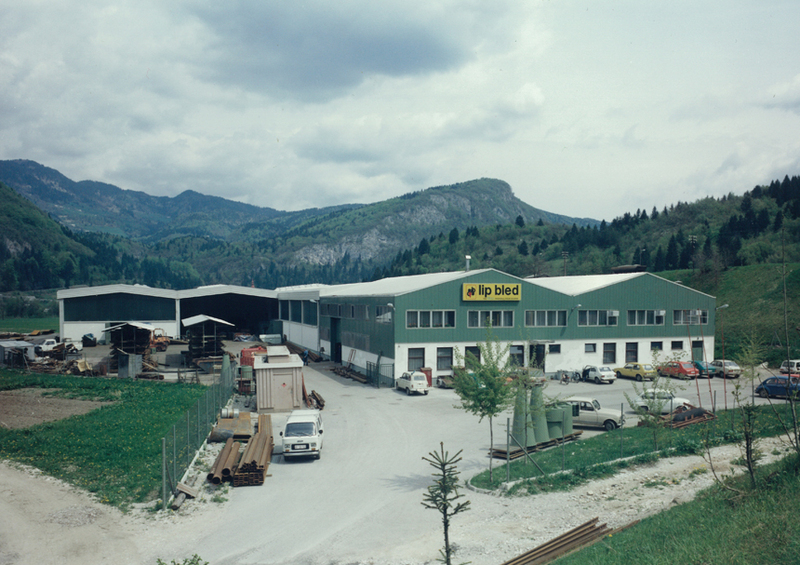 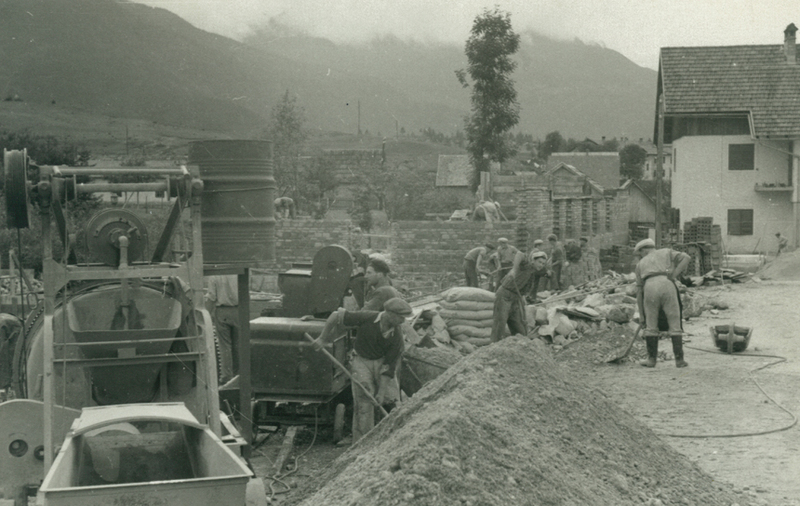 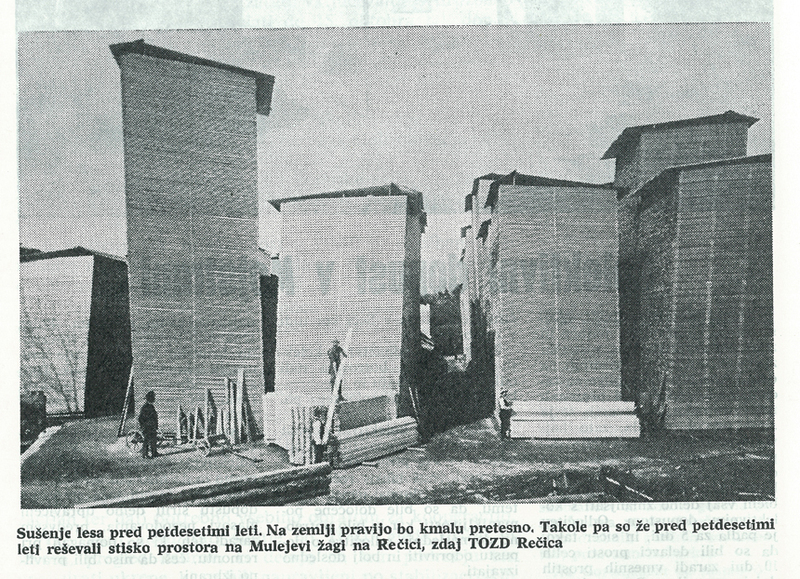 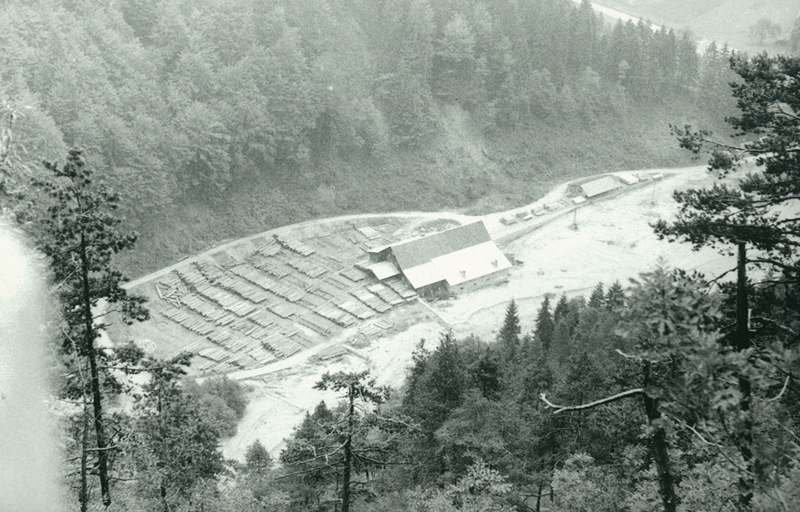 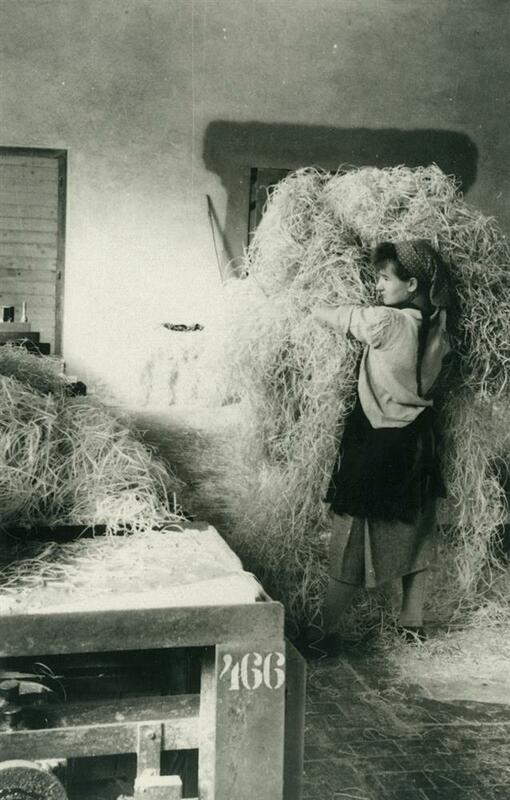 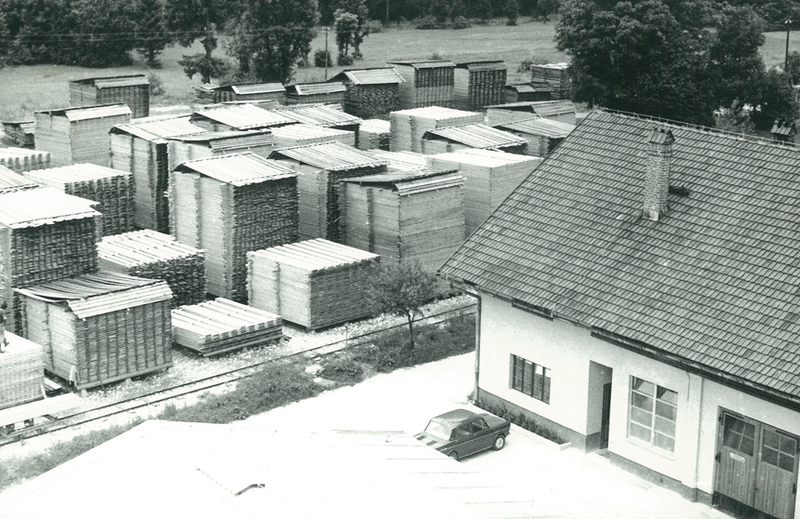 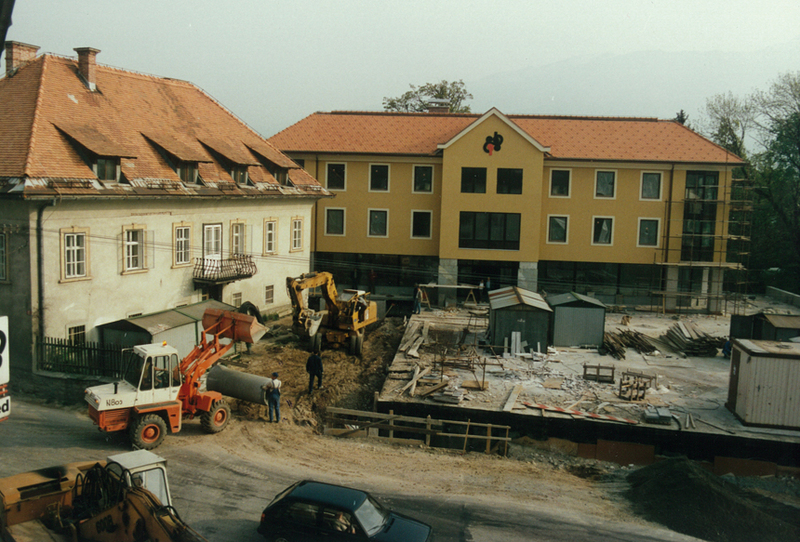 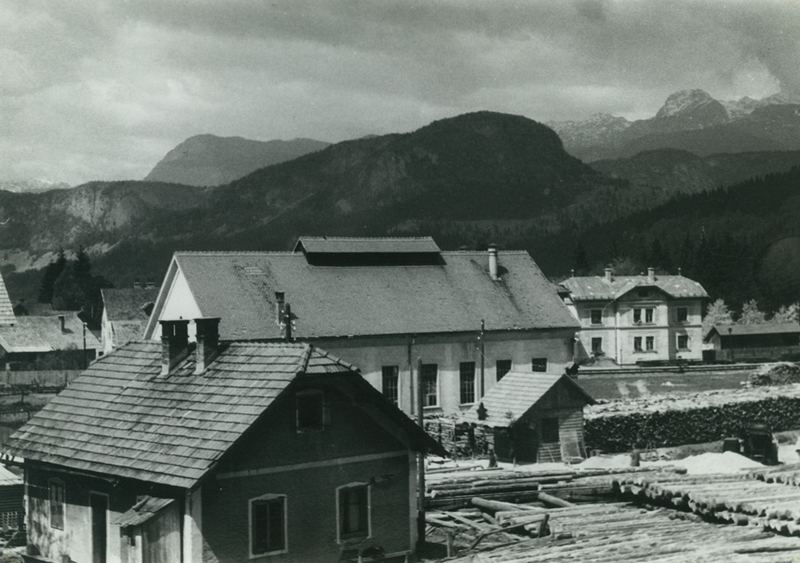 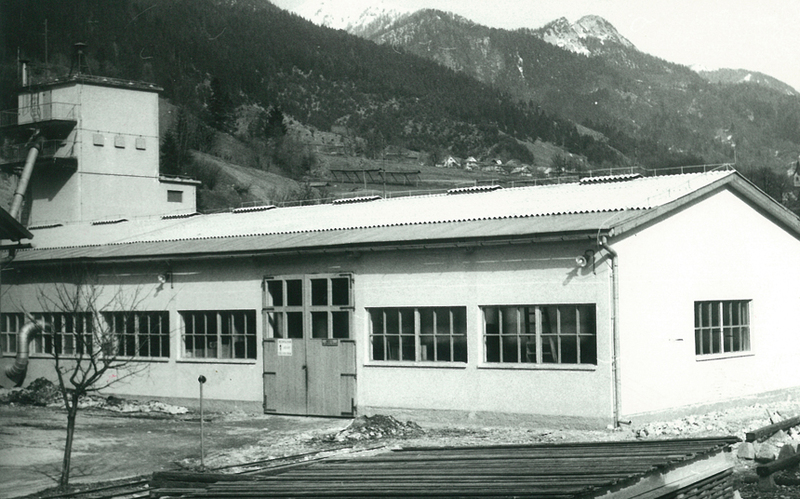 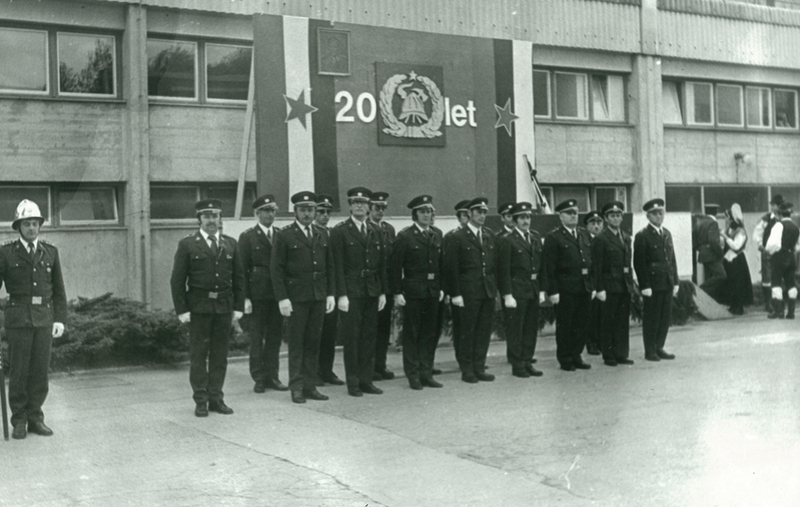 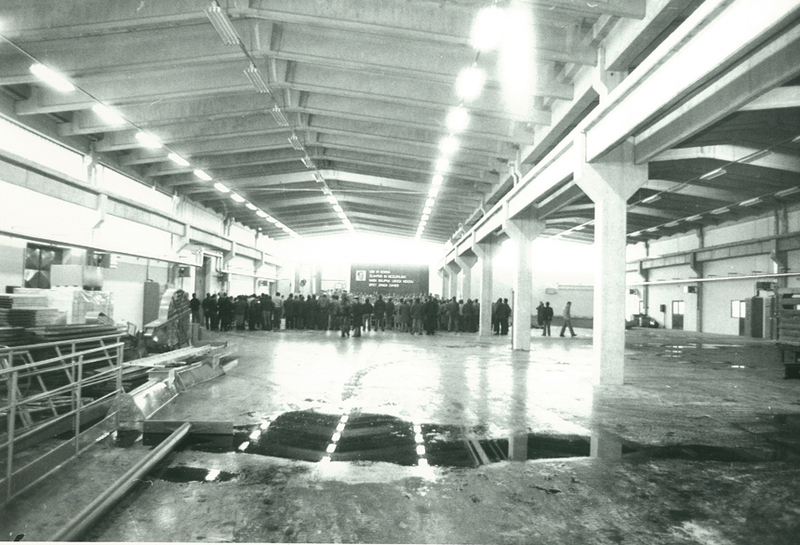 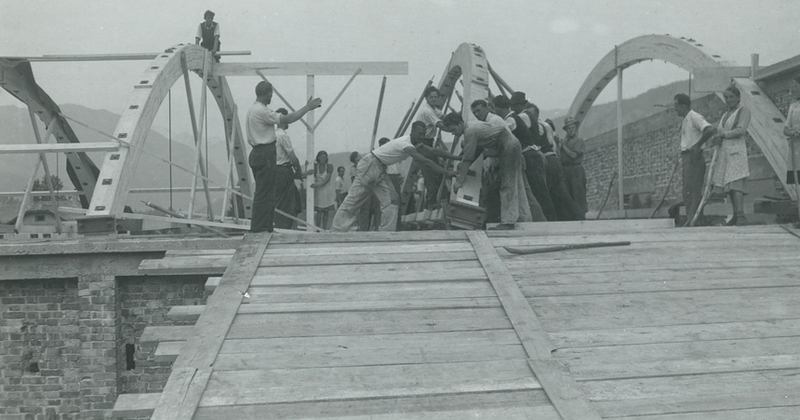 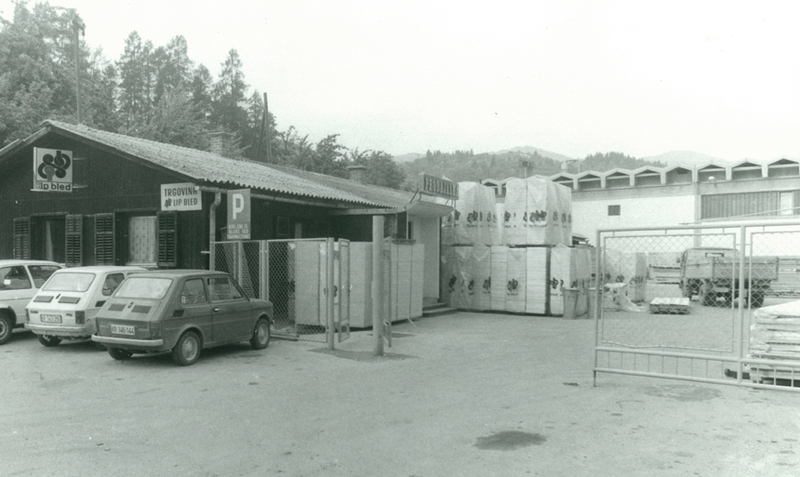 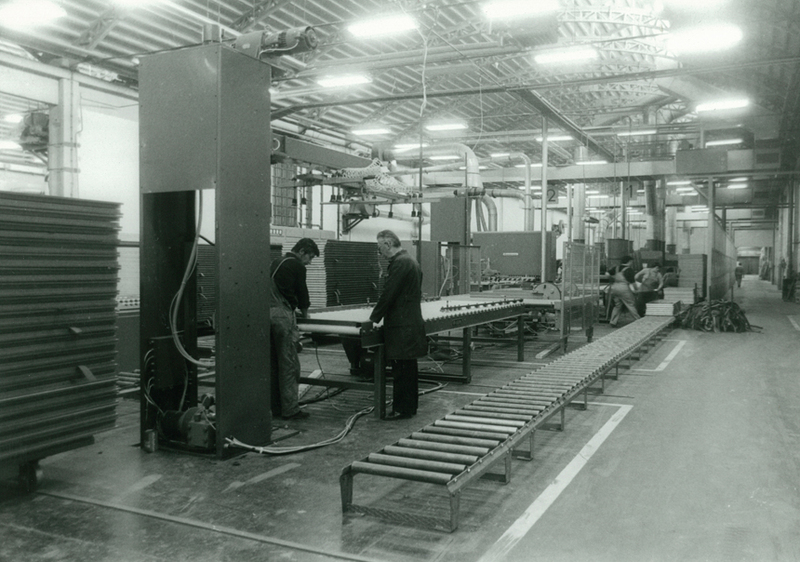 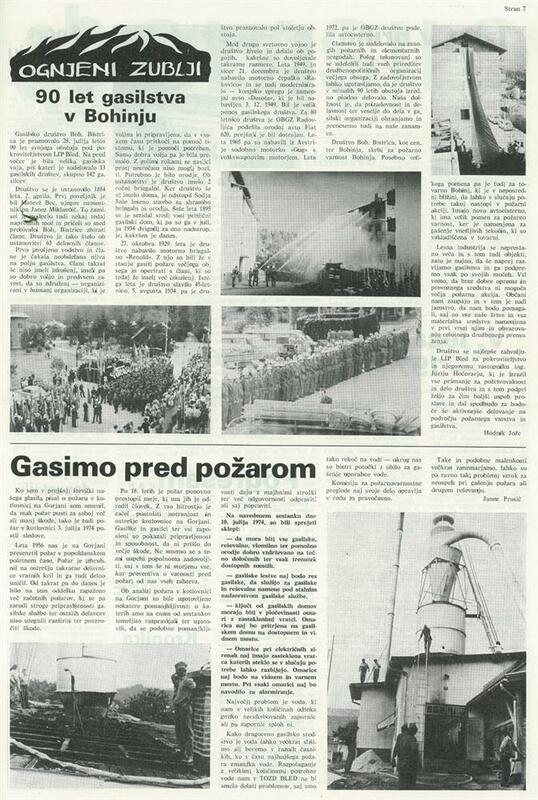 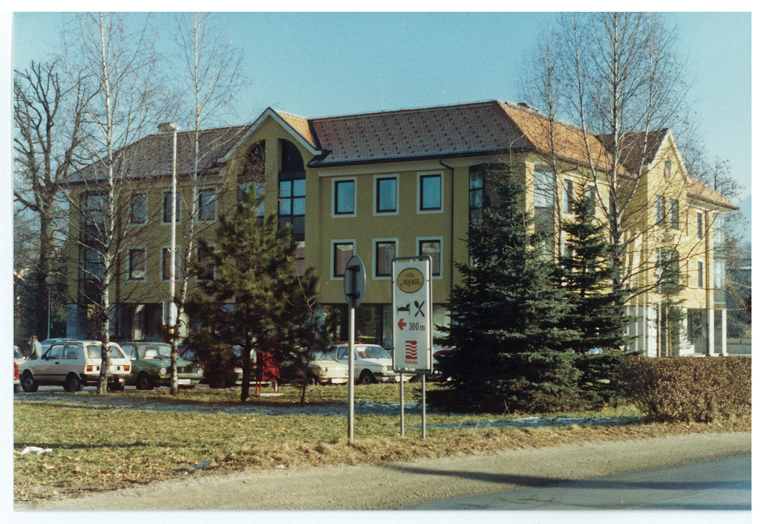 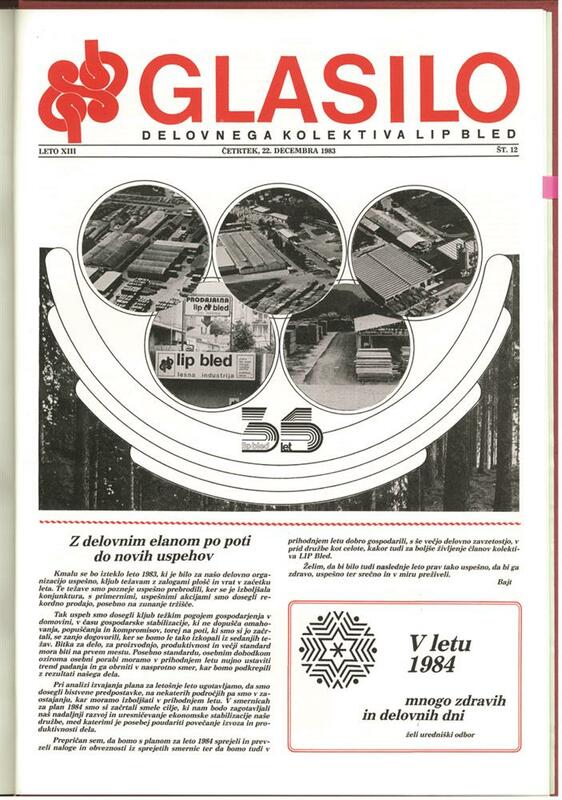 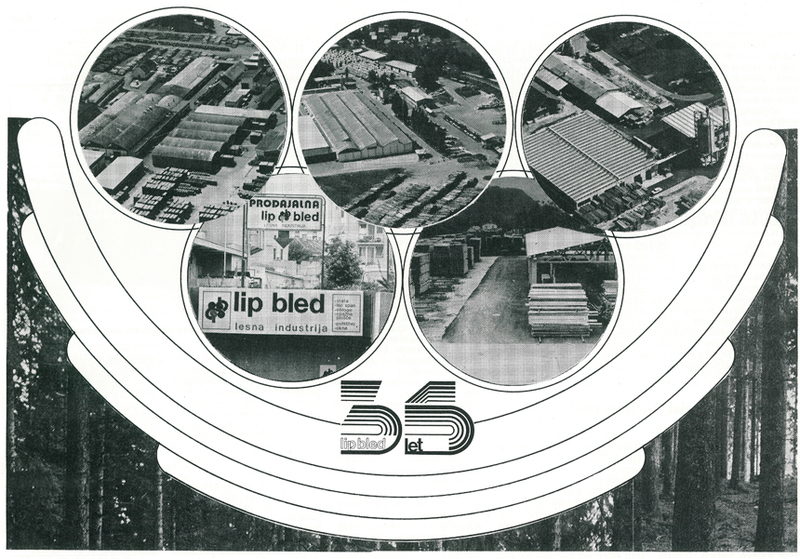 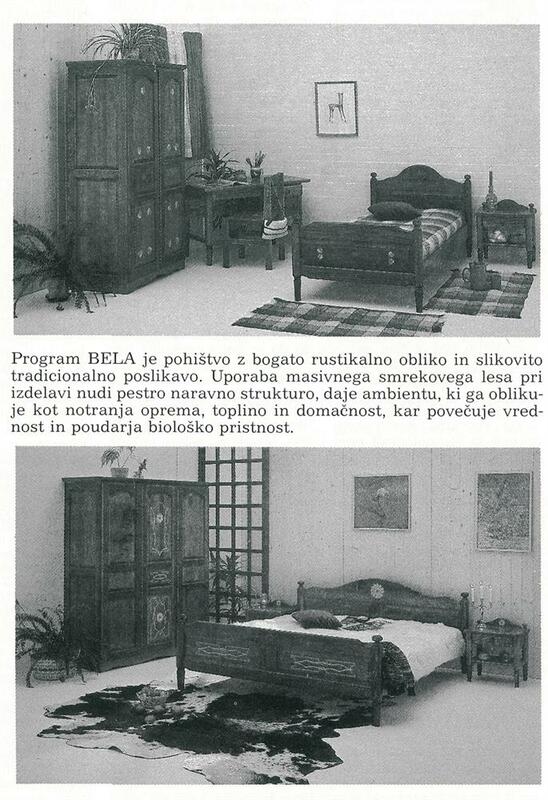 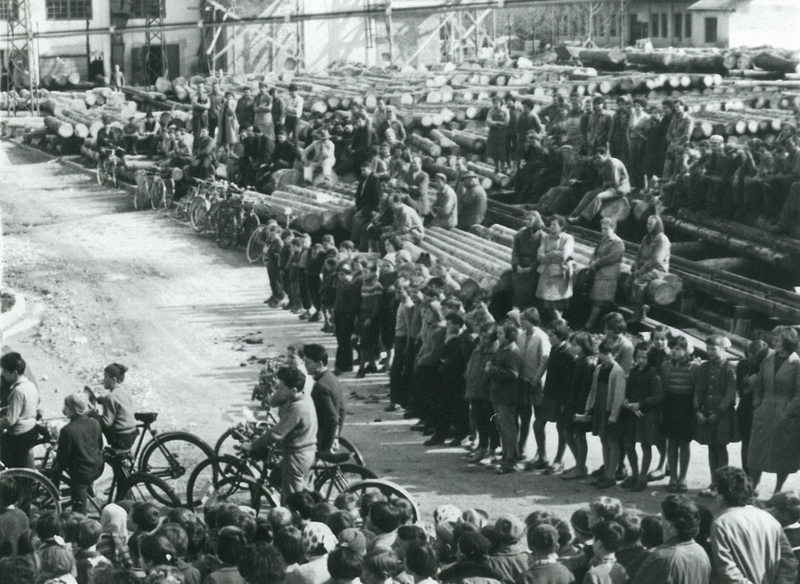 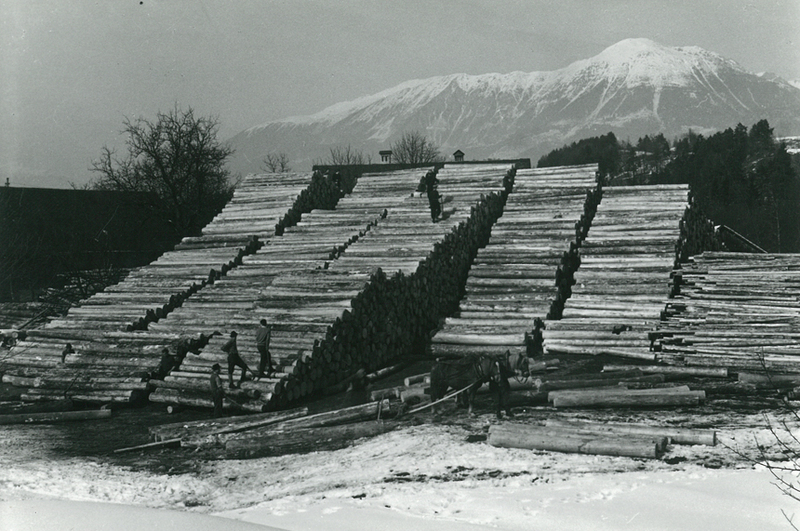 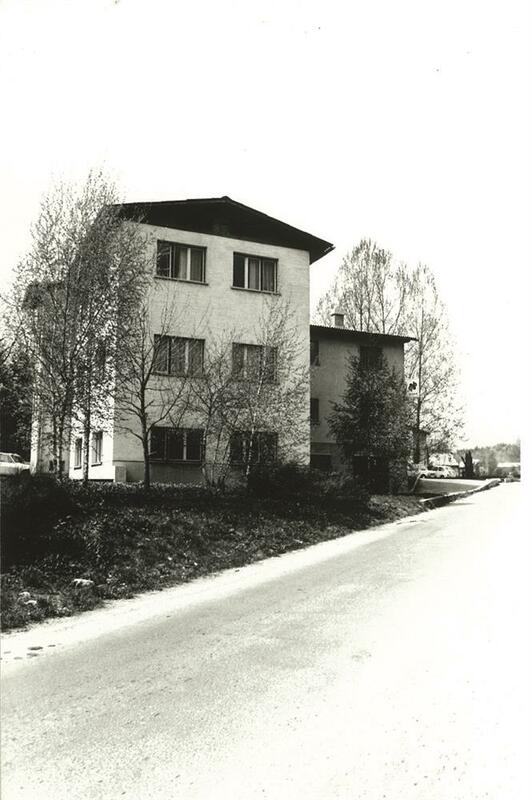 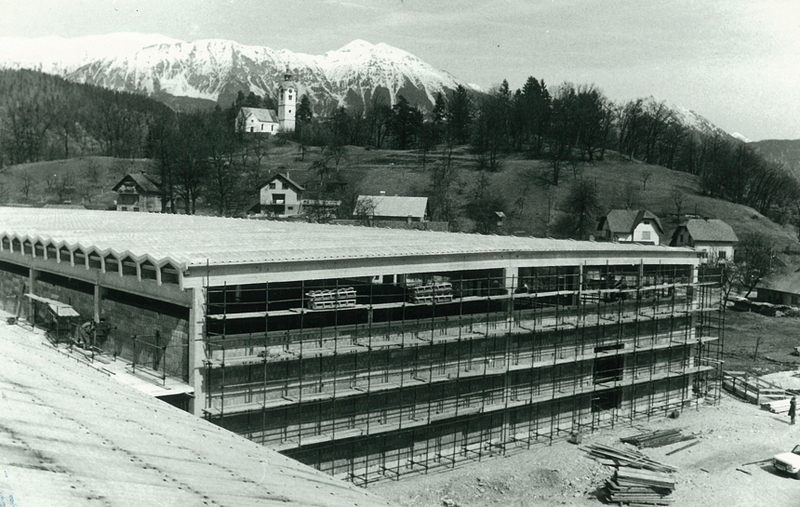 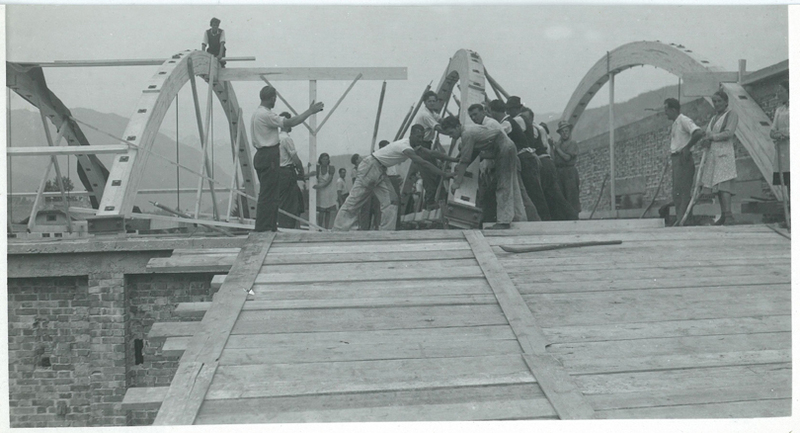 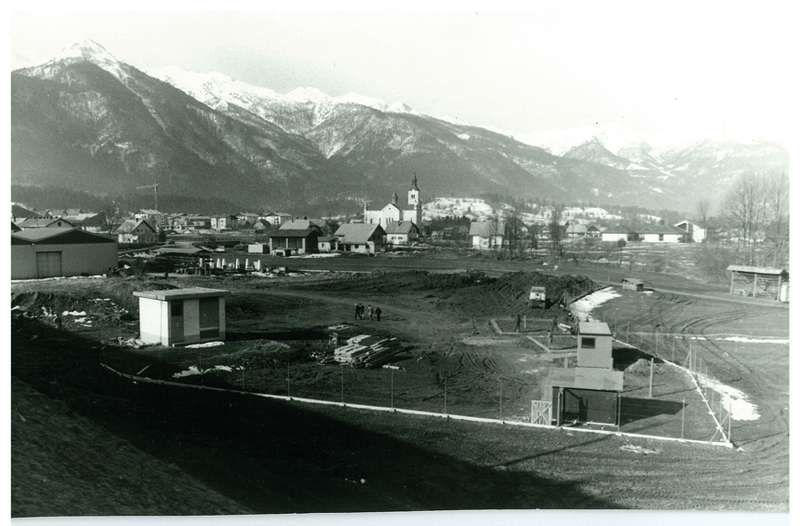 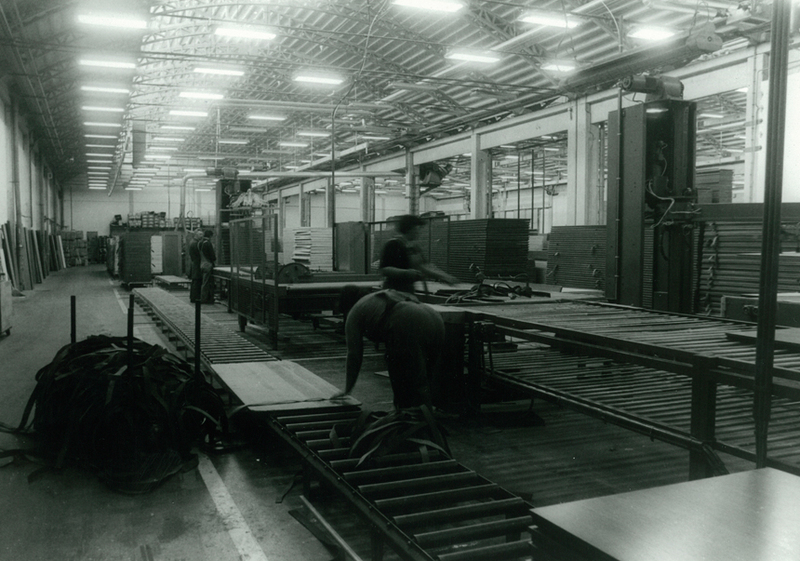 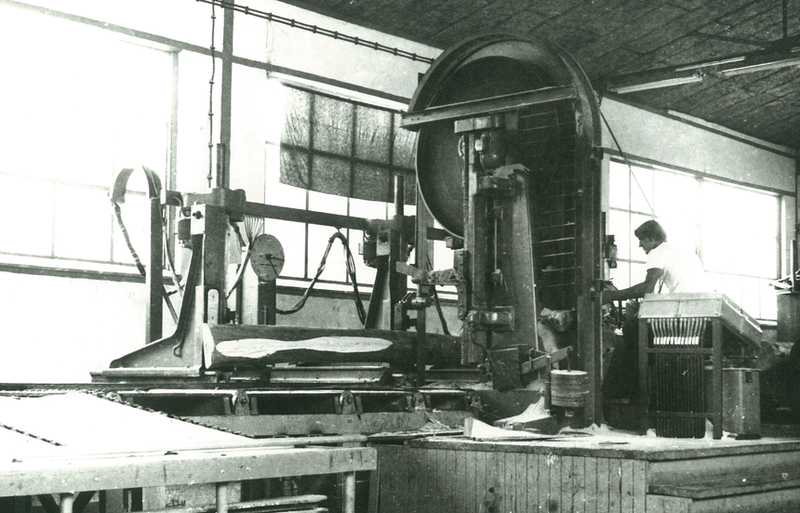 Our story began in 1948 with the founding of Lesno industrijsko podjetje Bled (Bled Industrial Timber Company). 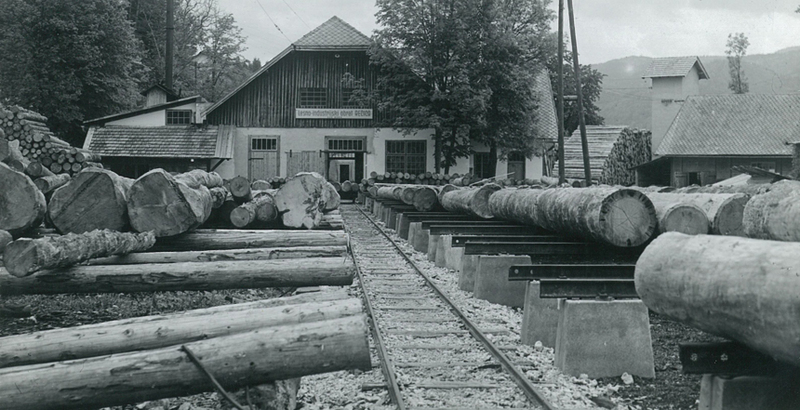 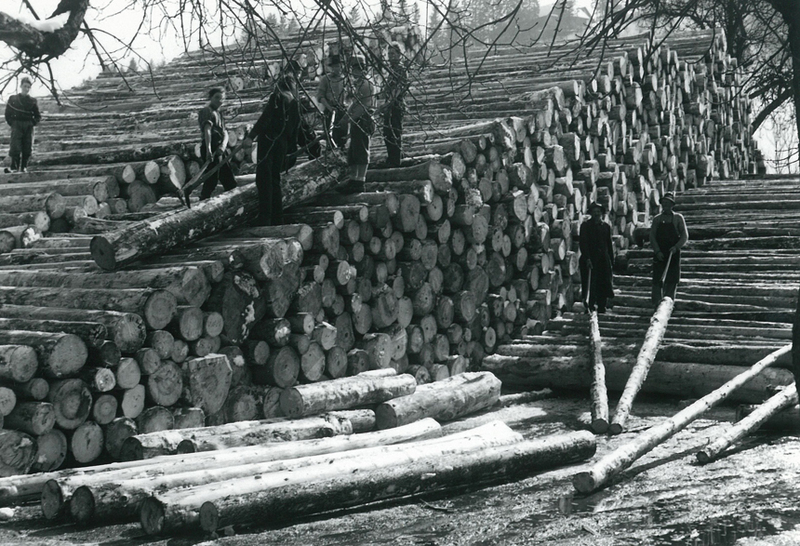 In the early years the activities of the newly founded company consisted of forest exploitation (felling, harvesting, transport, delivery of timber assortments, etc.) 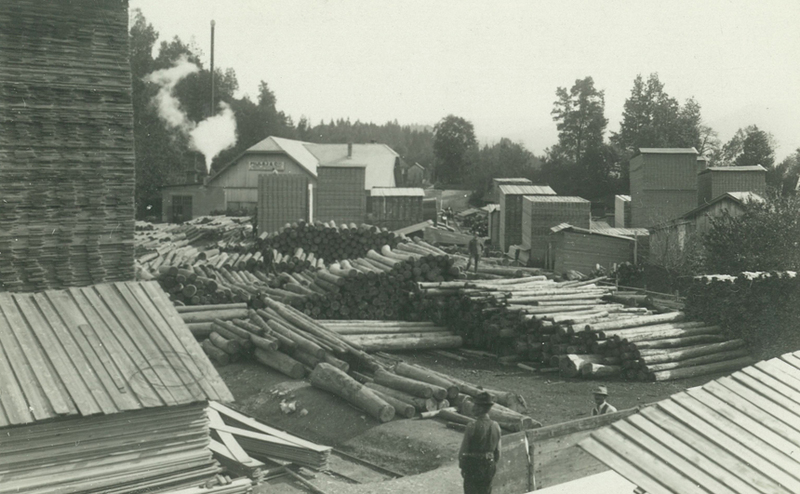 and timber processing. 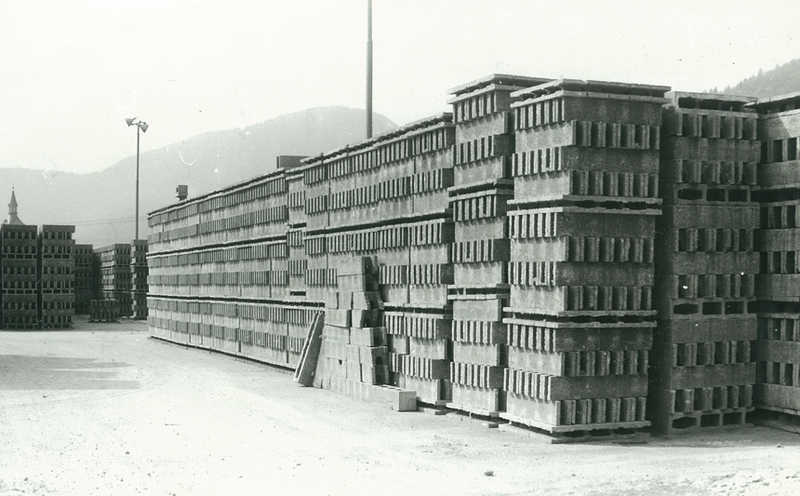 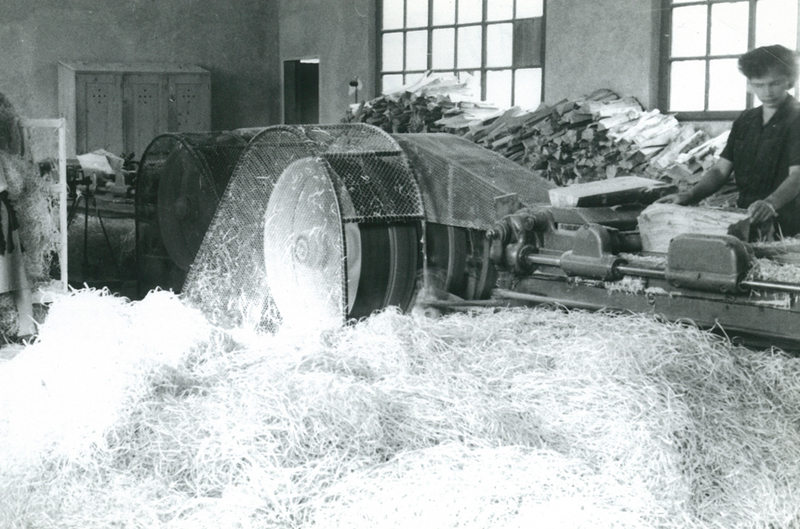 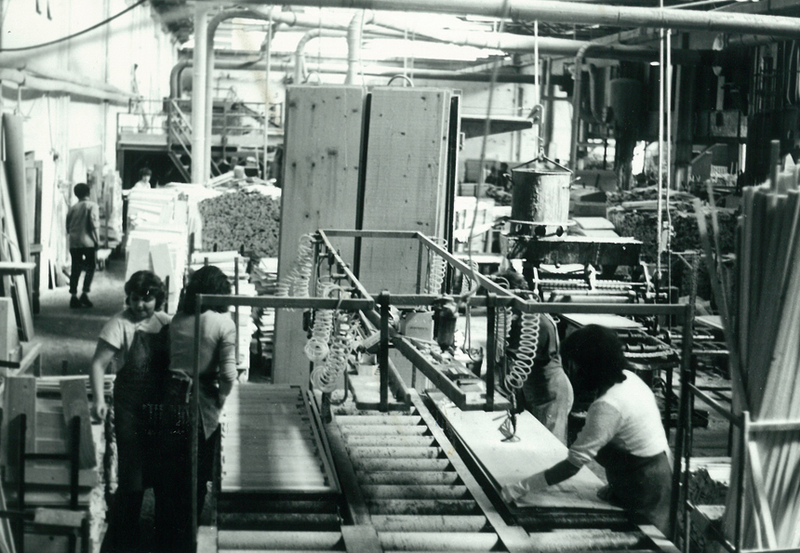 Over the course of its history, the company has also made wood wool and isospan (wood-concrete) blocks. 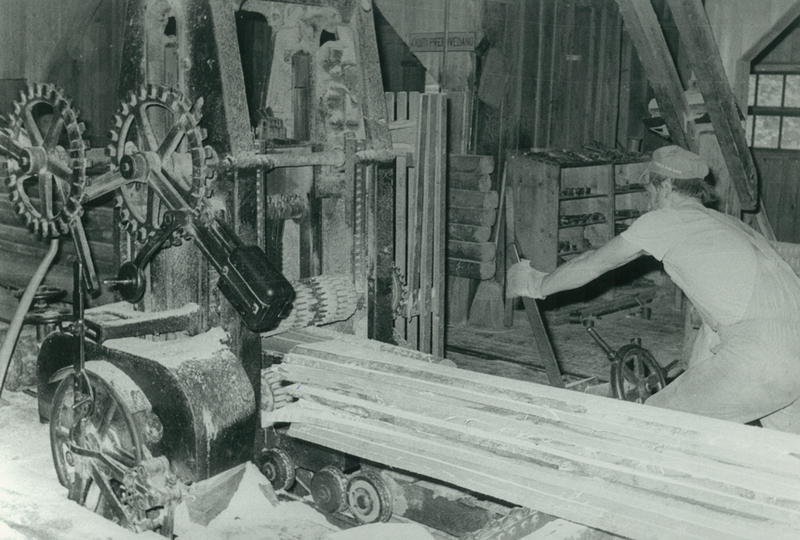 Today we are able to boast that we have become a modern timber processing company engaged in the manufacture of interior doors and formwork panels and a supplier of equipment for the home, including wooden windows, solid wood furniture, floorings, front doors, and so on. 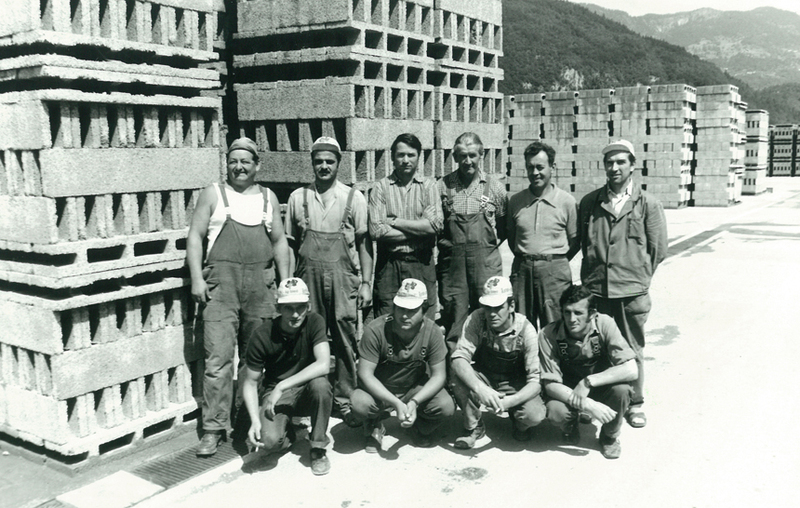 We are among the 4 biggest European producers of formwork panels for the construction industry and among the top 20 producers of interior doors. 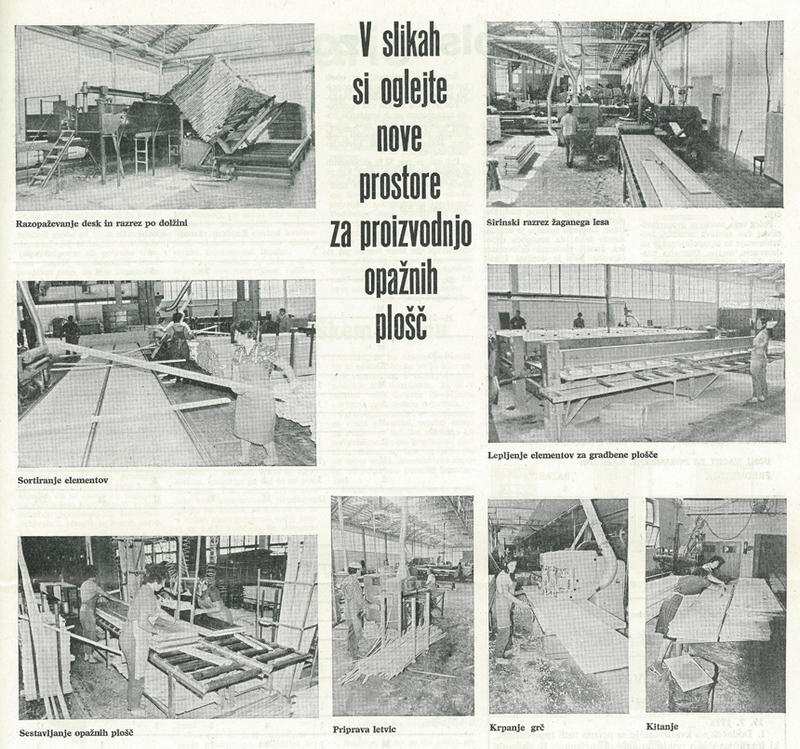 All this is largely thanks to you, our dear customers: your firm belief in us means that you have been part of our story for 70 years. 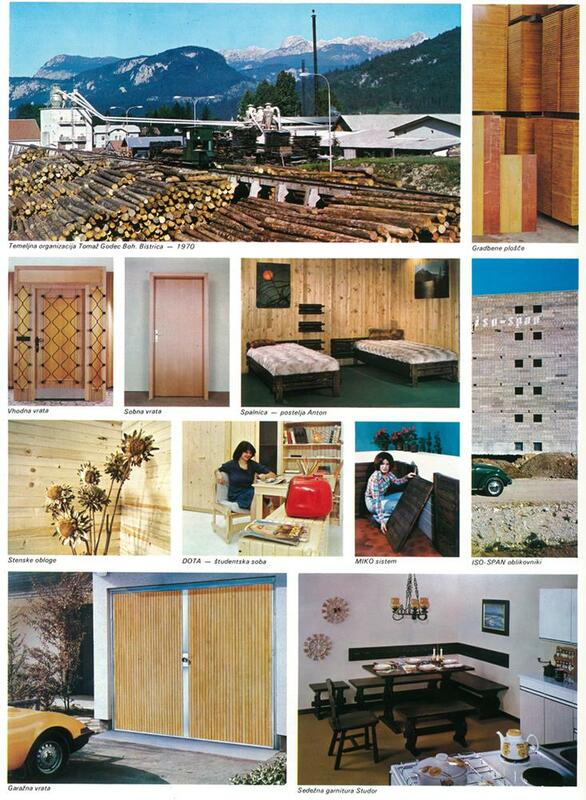 That is why we will continue to develop, keep pace with new trends and expand our product range and, we hope, continue to keep you, our customers, satisfied.